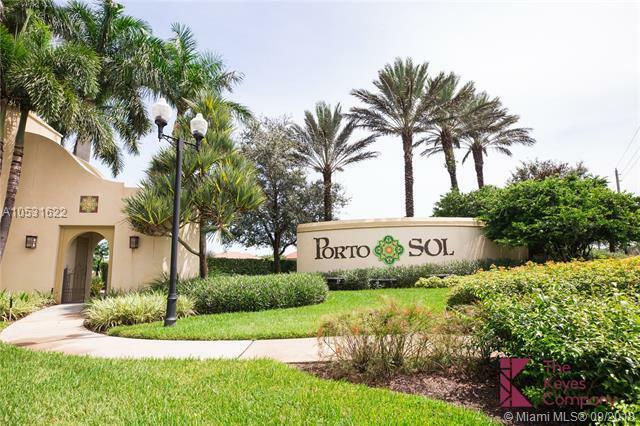 COME TO SEE THESE GREAT OPPORTUNITY THE ONLY SINGLE STORY HOUSE WITH LAKE VIEW AVAILABLE AT PORTOSOL!! DON'T MISS THIS OPPORTUNITY! 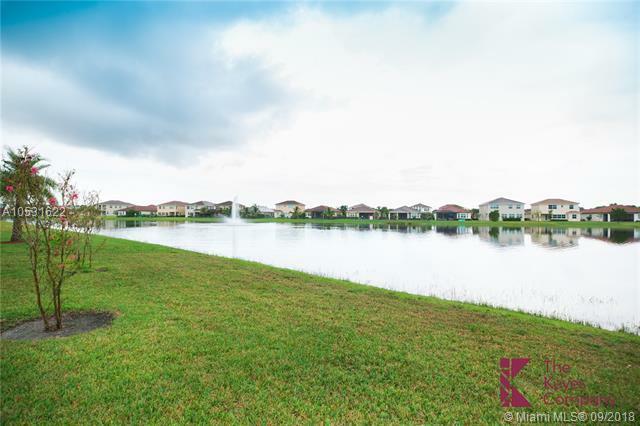 CONVENIENT LAYOUT WITH 4BEDs/1DEN /3BATHS/2CAR GARAGE, ENJOY BEAUTIFUL NATURE OVER THE LAKE VIEW. 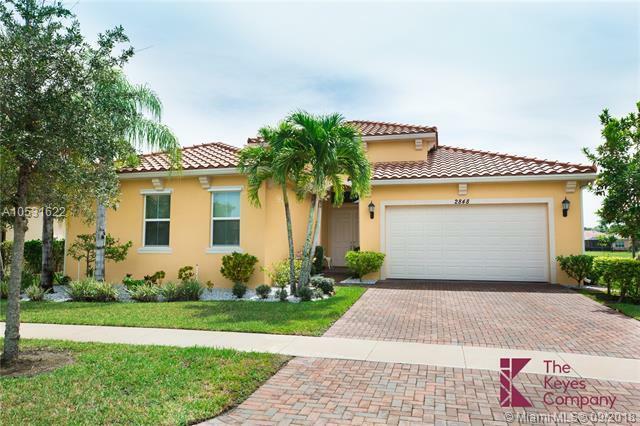 ALL LOCATED IN THE HEART OF PALM BEACH COUNTY ALONG W/GREAT RESTAURANTS+ NOT TO FAR FROM BEACH & CITYPLACE. 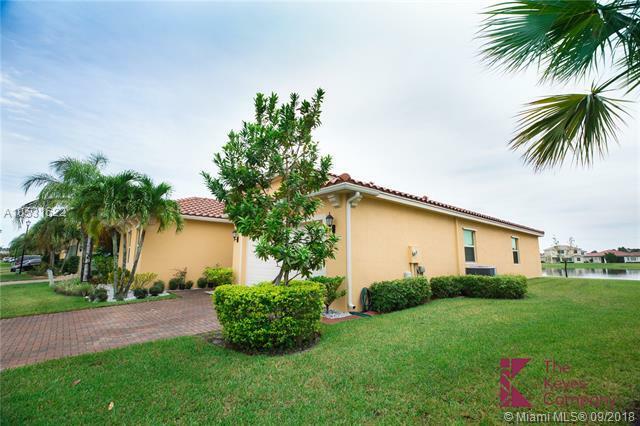 ELEGANT ENTRY, SECURITY ON SITE, AMAZING CLUBHOUSE, HEATED POOL&SPA, THE LATEST & THE BEST FITNESS CENTER, CHILDREN'S PLAY AREA W/WATER FEATURE, BILLIARD TABLE. ROYAL PALM BEACH ELEM., CRESTWOOD MIDDLE,ROYAL PALM BEACH HIGH SCHOOL.